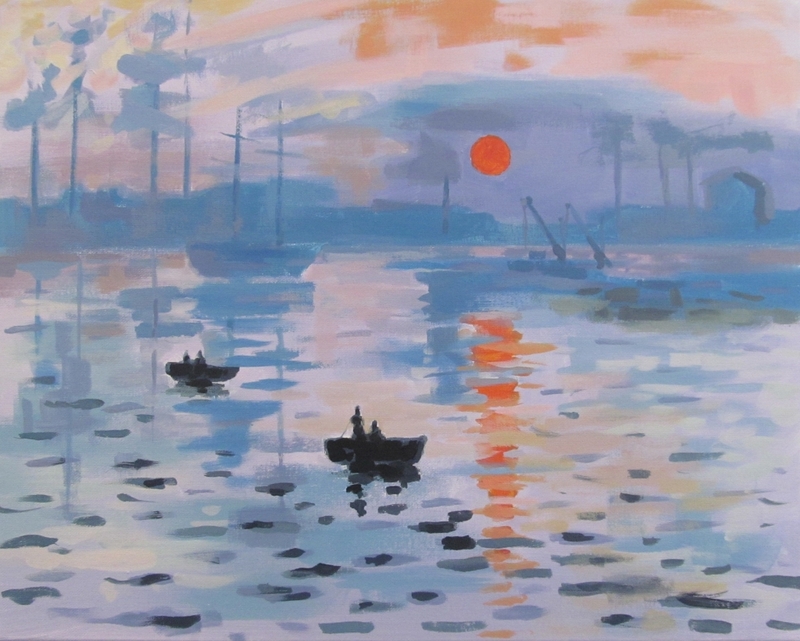 Impression, Sunrise is a painting by Claude Monet. The painting is attributed to giving rise to the name of the Impressionist movement. Impression, Sunrise depicts the port of Le Havre, Monet’s hometown, and is his most famous painting of the harbor.